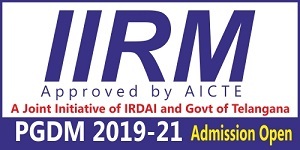 Indian Institute of Information Technology Vadodara (IIIT-V) is set up by the Ministry of Human Resource Development (MHRD), Government Of India under Public Private Partnership (PPP) model. The partners in this project are Government Of India, Government of Gujarat, Gujarat Energy Research and Management Institute, Gujarat State Fertilizers and Chemicals and Tata Consultancy Services. The Institute was established in the year 2013. DA-IICT Gandhinagar has been entrusted the responsiblity of mentoring IIIT Vadodara. 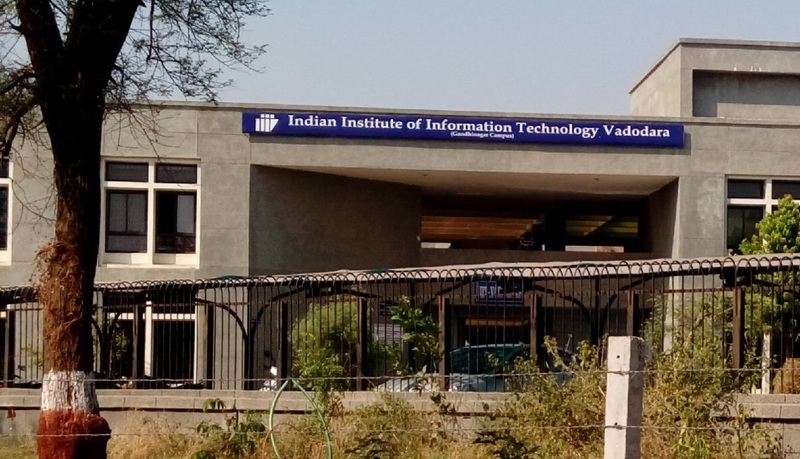 At present, IIIT-V is operating from its temporary premises at Government Engineering College (Gandhinagar) till the time its new campus is made operational at Vadodara, Gujarat. A student with no backlog courses (i.e. who has passed all the previous courses) will be eligible to register for all courses prescribed in the curriculum for that semester, inclusive of the specified number of electives. A student who has backlog course(s) or is on probation may be recommended a different set of courses, by the Dean (Academic Programs). 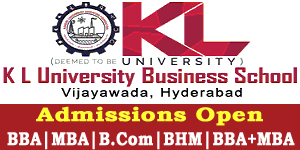 Admissions to the four year B.Tech. 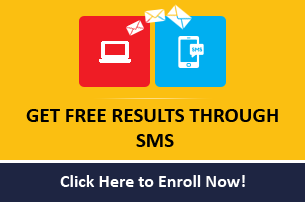 Program in both the branches (IT & CSE) of the Institute is made through the examination conducted by CBSE under the name and style of JEE (Main).